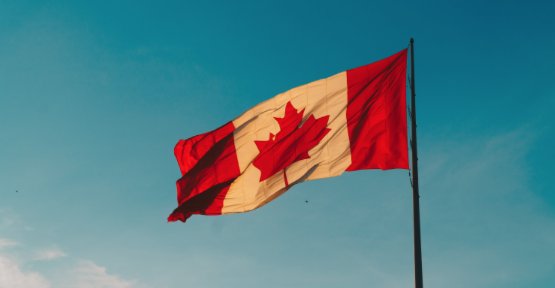 Just Released: Canada’s Social Innovation and Social Finance Strategy | Eco-Ethonomics Inc.
A year ago a steering committee was appointed by the Federal Government with the goal of co-creating a national Social Innovation and Social Finance Strategy. Canada consistently tops international rankings for happiness and liveability, but we have challenges of our own to overcome – poverty, indigenous injustice, homelessness, climate change, to name but a few. Complex issues demand innovative thinkers and luckily, we are a nation of those too. The committee made up of 17 members from philanthropic, financial and research communities from across the country held over 60 engagement sessions and collected feedback from hundreds of Canadians and organizations. 6. Establish a Social Finance Fund to improve access to capital for social purpose organizations and accelerate development of a social finance ecosystem. 10. Allow for testing, exploration and experimentation of new models through regulator exemptions as part of comprehensive reform process. 12. Build awareness of the value of social innovation and social finance among the general public and within the public service.